Ft Myers roads are busy, and with more and more people moving here every day they're only getting busier. If you or a loved one has been injured in a crash on Ft Myers roads, our attorneys will fight to get you the compensation you're owed. You shouldn't be left struggling financially following an accident if it was caused through the careless actions of someone else, and by working with experts in numerous fields we're able to fight for your rights and make those who are responsible pay. 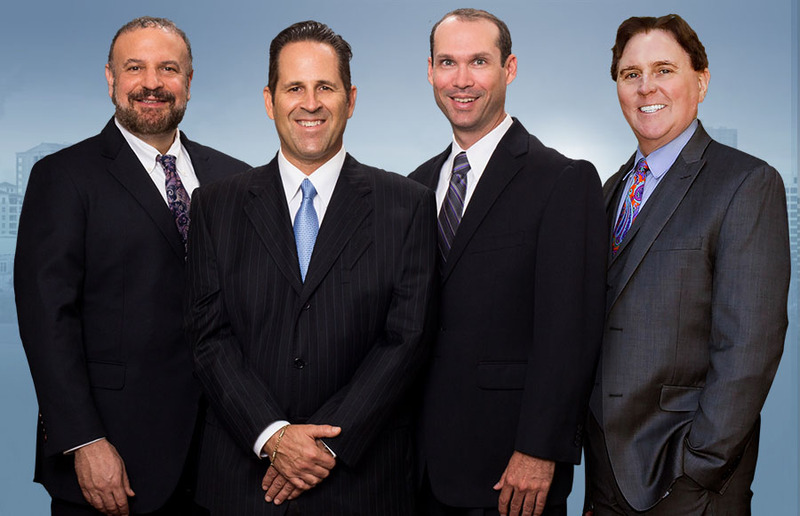 Our legal team will review your case and help you determine what the other party did that led to the accident. If it's found that they acted irresponsibly, we'll fight for your rights and get you what you deserve. That means that you're left shouldering the rest of your costs on your own. And if you have future medical costs or issues that may leave you missing work in the future, PIP may not help at all. Because of this, those who are injured through the careless actions of someone else might find themselves struggling financially even after a PIP settlement has paid out. In these cases, a Ft Myers auto accident lawsuit may be the only way to fully recover financially, and our team will fight to get you the most. It can be difficult to know exactly what your accident costs. That's why your Ft Myers car crash attorney will work with economic and medical experts to review your case. We'll determine the initial costs of the accident as well as future financial factors that could impact you due to your accident. This way, we can develop a settlement amount that is fair for you. Standing Up For You To put it bluntly, insurance companies and the legal team of the other side can be bullies. It's common for victims of an accident to accept a settlement that is less than what they deserve simply because they've been bullied and pushed around by the other side so much that they just don't feel like they have any other option. Our legal team has a reputation for fighting for the little guy. With us on your side, you can rest easy knowing that your rights will be represented and that the bullying will stop. You're already struggling with a physical recovery - you shouldn't be trying to shoulder a huge financial burden as well. Contact us today to let our team start fighting for you. We'll make them pay and get you what you deserve.